You can ask friends of mine — I’ve been so excited to share images from this wedding! Not only is this Gatsby Inspired Bride, Amanda, STUNNING, she’s also super cool! 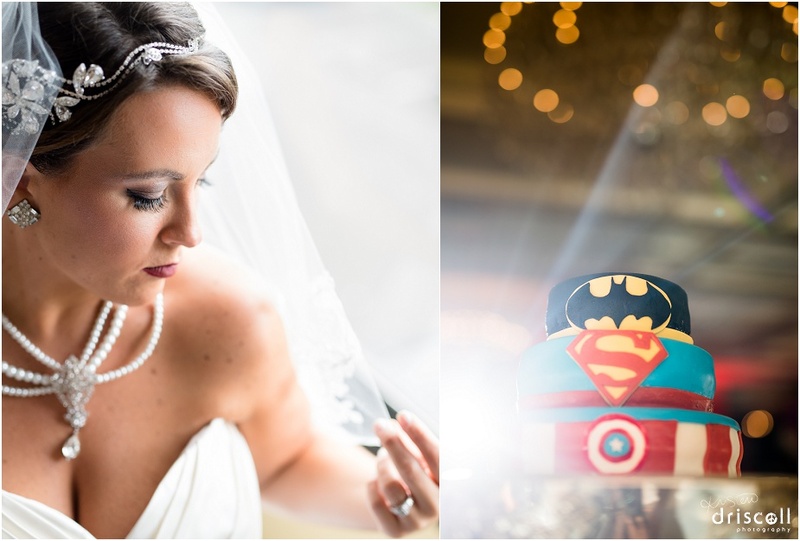 Her new husband and his groomsmen wore superhero shirts under their tuxes… but he had no idea she’d surprise him with this awesome superhero groom’s cake! When photographing it, I wanted to give it that Batman feel and used a burst of light behind it to create the effect. I really enjoyed photographing Amanda and Joe’s Wedding at The Crystal Ballroom at the Radisson Hotel Freehold, NJ. It was so romantic and perfect. Stay tuned for more images from their fun wedding! Thanks for reading! Feel free to click “LIKE” below to let us know you stopped by and follow Kristen Driscoll Photography on Facebook to stay updated! 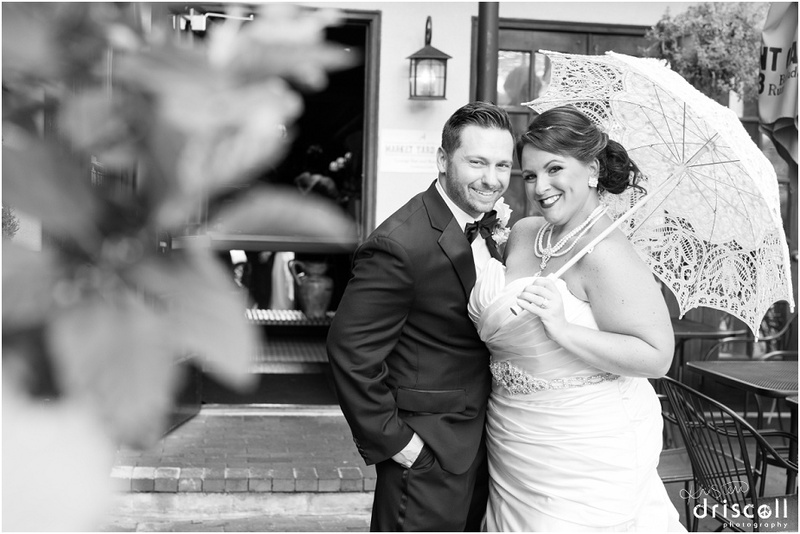 I just love your photos from Amanda and Joe’s wedding!! Job Well Done!